Smart Meter protest at the Four Seasons Hotel in Westlake Village California on March 20th 2013. Executives for all the major companies promoting smart grid and smart meter technology gather for a three day conference. Liz Barris leads the charge at this protest and holds nothing back. “…All it would take to cause havoc is a $60 smartphone application, which an attacker could use to wirelessly communicate with one of the key computerized systems that utilities depend on to control their operations, according to a study by security firm Pike Research. “The maker of an industrial control system designed to be used with so-called smart grid networks disclosed to customers last week that hackers had breached its network and accessed project files related to a control system used in portions of the electrical grid. 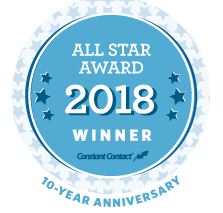 Fairfield Iowa water department proposed to halt implementation of smart water meters and to reimburse citizens for opt-out fees for the smart water meters. 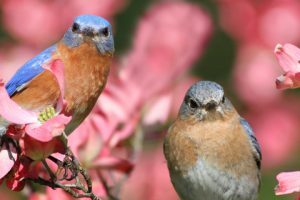 7/12/2012 Court sides with smart-meter foes on health issues PORTLAND — The Maine Public Utilities Commission failed to resolve health and safety issues related to Central Maine Power Co.’s installation of smart meters and should now do so, the Maine Supreme Judicial Court has ruled. Smart meters are ‘massive surveillance’ tech – privacy supremo/ The European Data Protection Supervisor has warned that smart meters are a significant privacy threat and wants limits on the retention and use of customer data before it’s too late. 4/20/2012 Pepco Meter Mania! Most people just hate Pepco’s service. Some say the utility is making them sick. 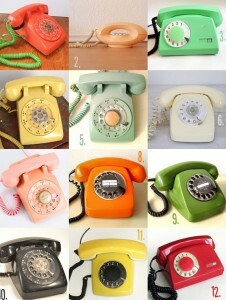 4/18/2012 Is the electrical grid the next Titanic? 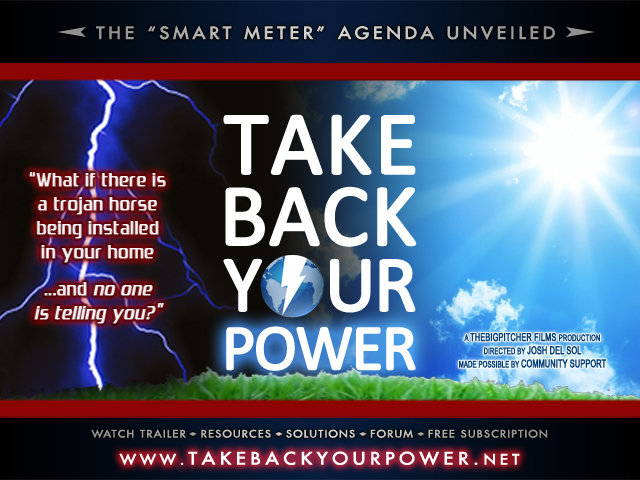 April 11, 2012 FBI: Smart Meter Hacks Likely to Spread– series of attacks cost Utility hundreds of millions of dollars. March 2012: “That’s right. Your refrigerator is a snitch and your television is watching you back. Where on earth do I get these crazy, paranoid ideas? Why from the news, of course, and from the Director of the CIA himself, David Petraeus. No folks, I’m not making it up. Petraeus says that web-connected gadgets will ‘transform’ the art of spying – allowing spies to monitor people automatically without planting bugs, breaking and entering, or even donning a tuxedo to infiltrate a dinner party.” Goodman Green- Brasscheck Watch the video! 3/16/2012 Start at 53:30 on video-listen to SMUD (Sacramento Municipal Utility District) plotting to discourage smart meter opt by leveraging extortion fees! 2/23/2012 Palo Alto, CA the center of California’s High Tech Silicon Valley, Rejects Smart Meters. 2/1/2011 UK: Smart meters for energy to be voluntary/ Plans to force households to have energy smart meters installed have been shelved over health and privacy fears. 12/07/2011 Why is NV Energy’s Smart Meter Grant, Associated With The DOD’s Research & Development Division? 11/30/2011 Nevada News investigates public complaints with Smart Meters, including cost, privacy and health. Reporter Brooke Boone asks Nevada Public Utilities Commission spokesperson Peter Kostes a pointed question: “How is OK to install 500,000 already, and now be moving forward with more installations?” Nevada Regulators have opened an investigation on the problems with the new meters and will hold a hearing on December 6. 10/01/2011 British Columbia Cities call on Hydro to freeze smart meter push “The campaign to derail B.C. Hydro’s rollout of wireless smart meters got a boost from mayors and councillors at the Union of B.C. Municipalities convention Friday. Delegates voted 55 per cent to support a moratorium on the mandatory installation of smart meters until major issues can be resolved. ” Proposed resolution. The Solvang City Council decided Monday night to send a letter to California Public Utilities Commission (CPUC) asking them to allow a no-cost, opt-out program for people who wanted their smart meters removed. Australia Power scandal exposed An explosive investigation into the massive mistakes being made with power bills reveals serious flaws that affect nearly every electricity user. Power cuts, by remote: TVs, airconditioners and fridges could be switched off remotely by power companies during peak times under plans to rein in households’ demand for electricity. 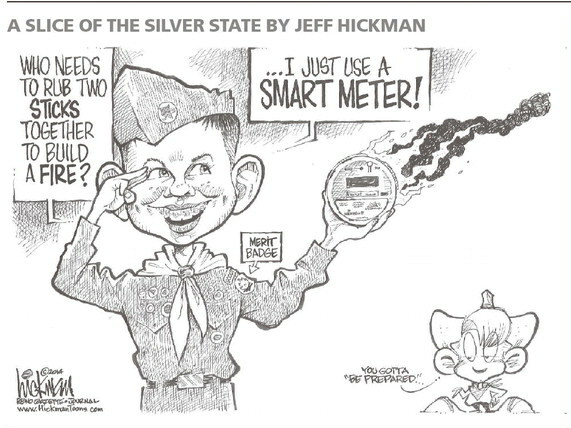 Smart Meters: Switch and Fry? Lakeport City Council BANS Smart Meters! Do Smart Meters interfere with Alarms? Lake County Bans PG&E Smart Meters! CAGES FOIL PG&E SMART METERS! 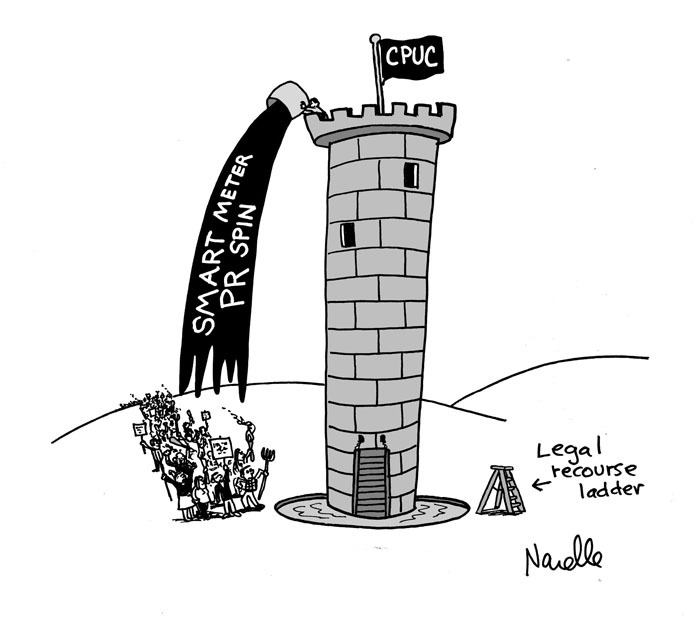 Mendocino County Supervisors OK smart meter moratorium! 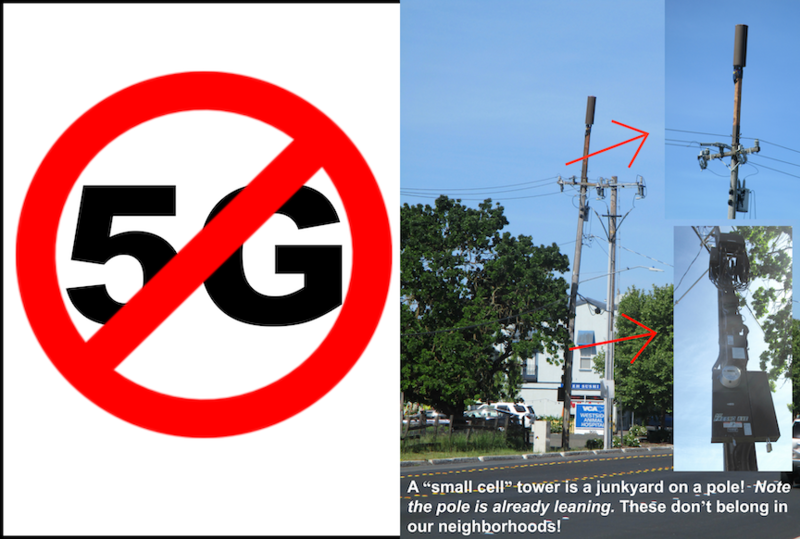 Should the wireless sector be concerned with increasing EMF militancy? Two West Marin women arrested in blockade of Smart Meter trucks. Stop Smart Meters Blog, Sorry Darbee, No Opting Out! 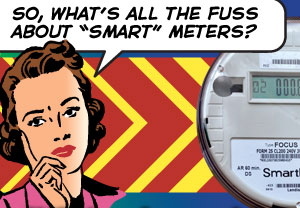 Reporter Caitlin Esch East Bay Express well researched article: Are Smart Meters Dangerous Too? Smart grid saves power, but can it thwart hackers? 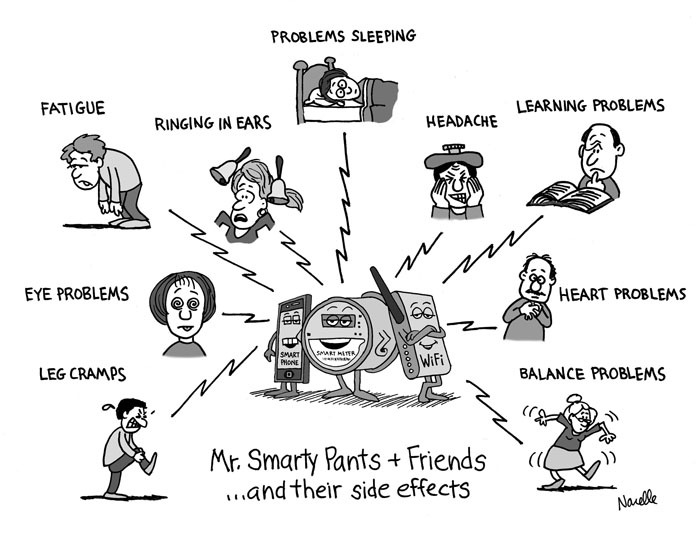 How Smart Are PG&E’s Proposed “Smart Meters”?